Welshman Wayne Warren already plays for many years on the BDO Circuit and in 2005 for the first time qualified for the BDO World Championship. He lost first round to Mervyn King. 2013 he again qualified and again lost first round this time to Alan Norris. 2014 was till now his most successful year as he won the BDO Gold Cup and the Glamorgan Open and was part of the winning WDF Europe Cup Team. 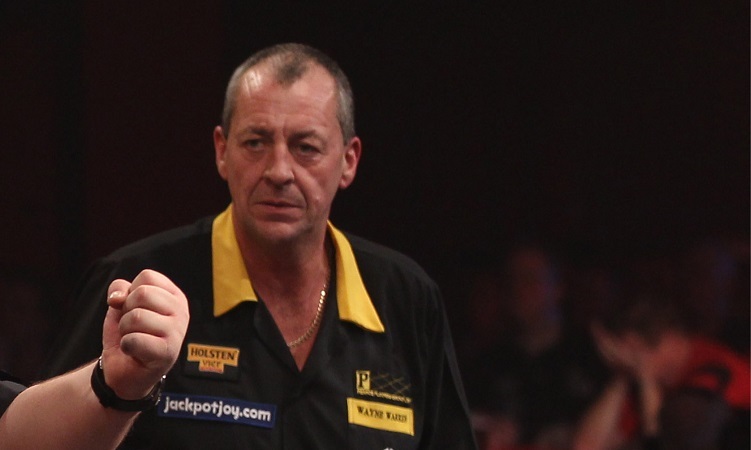 2015 he reached the quarterfinals of the World Darts Trophy. Due to some good results in 2017 - among others he reached again the final of the BDO World Cup - he qualified for the BDO World Championship 2018. He will play gainst Wesley Harms in the first round. Warren is no fulltime professional but earns his living as a roofer.